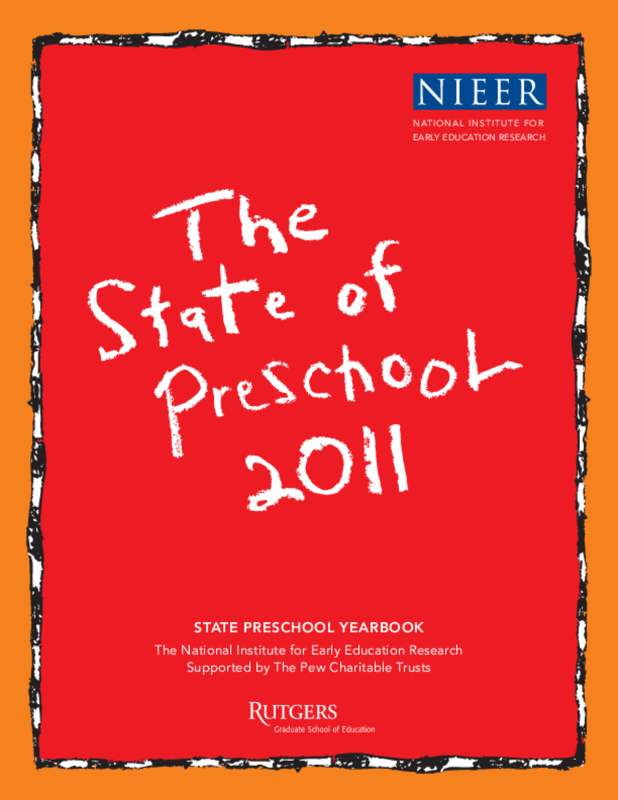 Provides data on state-funded pre-K programs for the 2010-11 school year, such as percentages of children enrolled, spending per child, and the number of quality standard benchmarks met. Includes state rankings and profiles and makes recommendations. Copyright 2012 National Institute for Early Education Research.